The land benefits from planning consent which was granted on 7 August 2015 for the erection of a 5 bedroom dwelling and an element of the works to the access road and bell-mouth leading to the site were commenced on 30 April 2018, thus crystallising the planning consent. 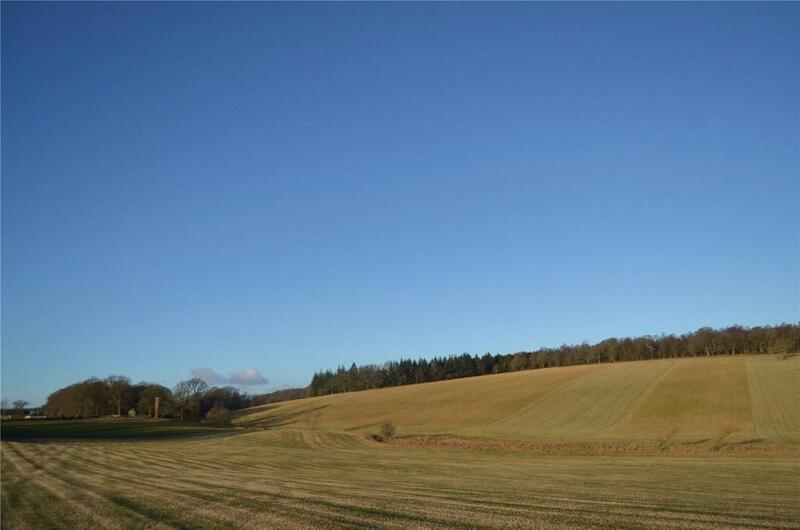 The development site holds a stunning elevated position providing for panoramic views over the surrounding countryside with hills beyond. The design and layout of the proposed build has been carefully thought out by renowned architectural practice, Denholm Partnership Architects, based in Comrie. The finished dwelling would provide for spacious and modern family accommodation whilst maximising natural light into the property and allowing for uninterrupted views to the south. In addition to the development plot, prior notification under the Town and Country Planning (General Permitted Development Order) (Scotland) 1992 was obtained for a modern agricultural building to be erected on an area of ground to the south of Lot 1. Planning Ref No: 15/00094. Further details of the planning consent and proposed development can be obtained from Perth & Kinross Council website quoting the above reference numbers. 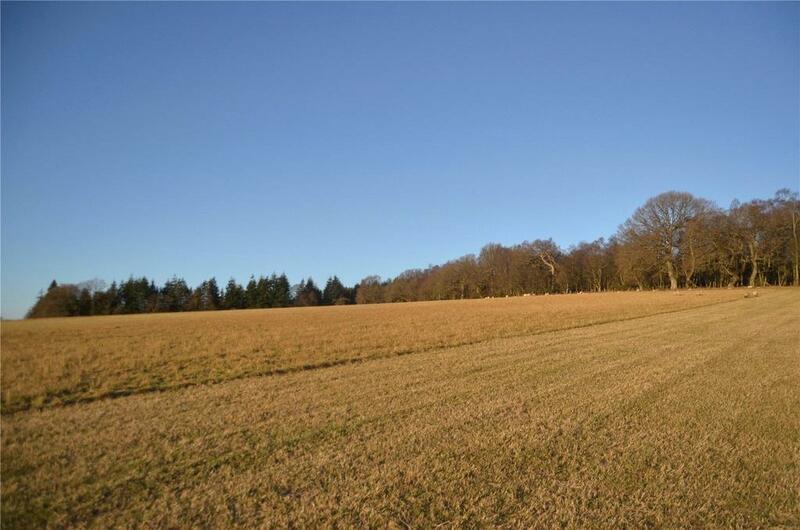 The farmland in Lot 1 comprises a productive block of arable and pasture land extending to 15.59 Ha (38.52 Acres) which surrounds the development site and is bound to the south by Carse Burn and to the north by the adjacent Stottleburn Woodland. 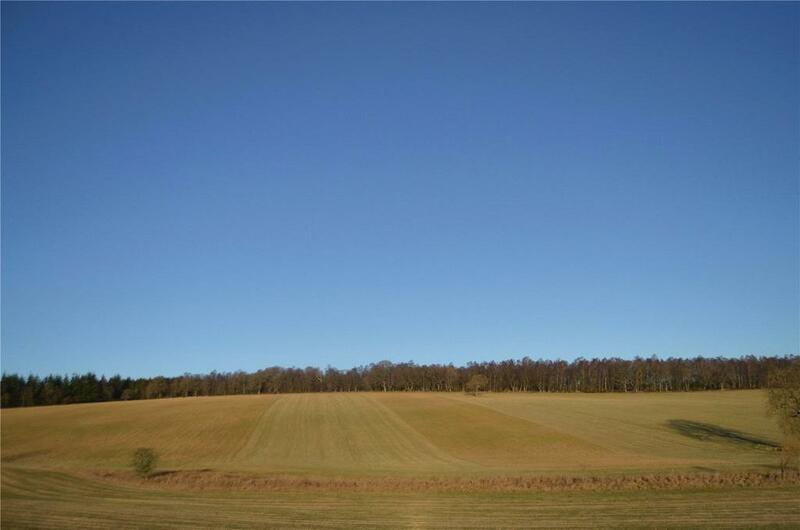 The farmland is classified as Grade 3.1 by The James Hutton Institute and is of a southerly aspect rising from 103m above sea level at its lowest point south of the holding to 149m at its highest point to the north. The land benefits from direct access via a small section of farm road which leads from College Road. Property reference STR190018. The information displayed about this property comprises a property advertisement. OnTheMarket.com makes no warranty as to the accuracy or completeness of the advertisement or any linked or associated information, and OnTheMarket.com has no control over the content. This property advertisement does not constitute property particulars. The information is provided and maintained by Galbraith - Stirling. Please contact the selling agent directly to obtain any information which may be available under the terms of The Energy Performance of Buildings (Certificates and Inspections) (England and Wales) Regulations 2007 or the Home Report if in relation to a residential property in Scotland.